I was just informed today that many of the US based dealerships are starting to receive the new, highly awaited BMW X5d. Both the 335d Sedan and X5d SAV are equipped with BMW’s advanced 3.0L diesel and 50-state compliant Blue-Performance emissions system. The 3.0L inline-six diesel uses the latest Variable Vane – Twin Turbo technology, an aluminum crankcase and third-generation common-rail direct fuel injection with precision-quality piezo-injectors for improved performance, reduced NVH, lower emissions and improved fuel economy. 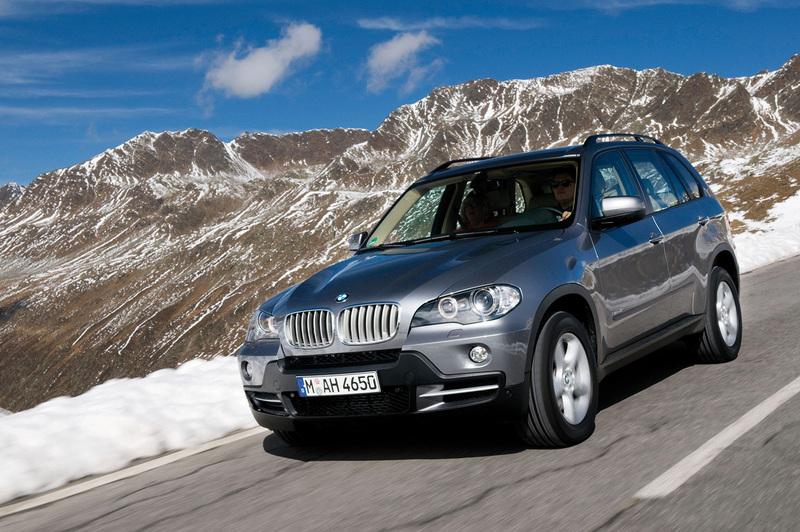 The BMW X5d’s advanced diesel is rated at 265hp and 425lb-ft of torque at 1,750 rpm and it has a base price of $52,025. The good news it that X5 xDrive35d will qualify for a maximum tax credit of $1,550. So, if you’re looking to test drive one, please contact your local dealership. Thanks for the tip Irv!